Ich will eigentlich nur Knights of the Round. Nintendo Switch eShop = Web-Version, die auch für die anderen Konsolen verwendet wird. Die anderen Konsolen haben Virtual Console und davon ist das vermutlich ein Überbleibsel. Man verwendet also einfach nur dieselbe Datenstruktur. 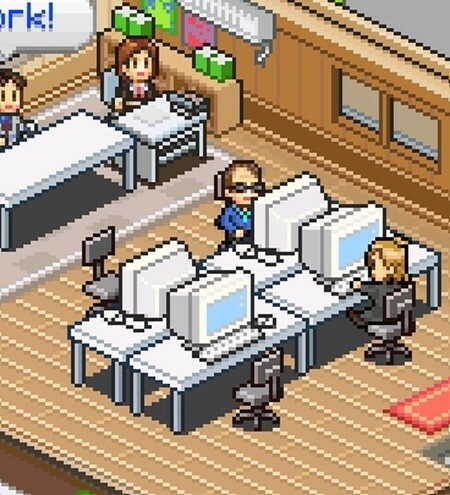 Last month, it was revealed Japanese developer Kairosoft would be releasing its tiny simulation titles Game Dev Story and Hot Springs Story on the Switch eShop. A local eShop listing has now revealed both of these games are due out next week on 11th October and will be available for $12.00 / £8.99 each. These games will be joined by Dungeon Village - another Kairosoft title releasing on the same day and for the same price. 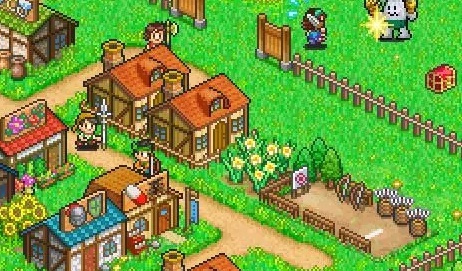 The mobile game was first released in 2012 and requires you to expand a town located in an RPG-inspired world. The aim is to attract heroes and then send them out to fight monsters. In case you missed the original announcement, Game Dev Story was previously released on mobile in 2010. It allows you build and manage your own video game company as you work your way up from a small start-up studio to an industry giant. 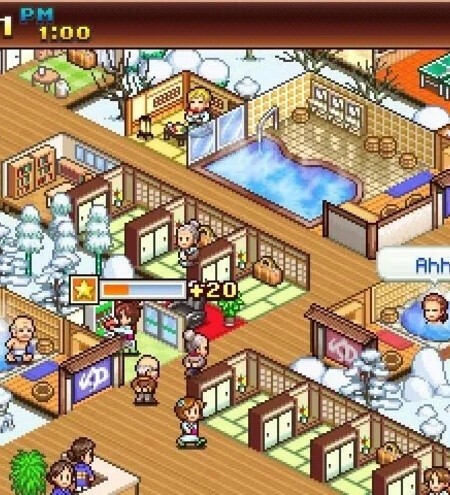 In Hot Springs Story - first released in 2011 - you develop a resort while juggling the needs of customers. To gain more wealthy clientele you'll need to impress critics by enhancing your resort and managing staff at the same time. Kariosoft began life in 1996 and carved a niche in the games market with its micro-sized simulation games. Game Dev Story was one of the first, with an original release on Windows in 1997. Game Dev Story ist tatsächlich eines der wenigen Handyspiele, die ich gezockt habe und auch spass gemacht haben. Wargroove ab 1. Februar im eShop.